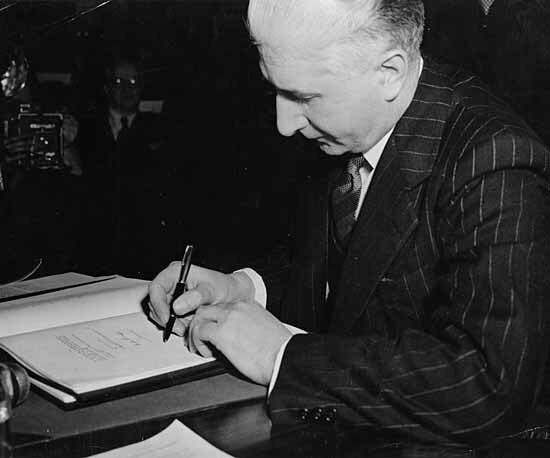 Biography of Sir Albert Joseph Walsh, lieutenant governor in 1949. Biography of Hon. 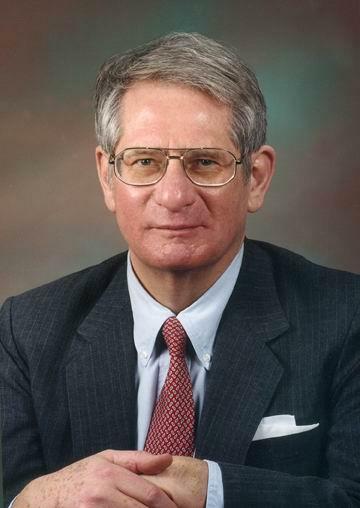 Arthur Maxwell House, lieutenant governor from 1997-2002. Biography of Hon. Edward Moxon Roberts, lieutenant governor from 2002-2008. Biography of Hon. 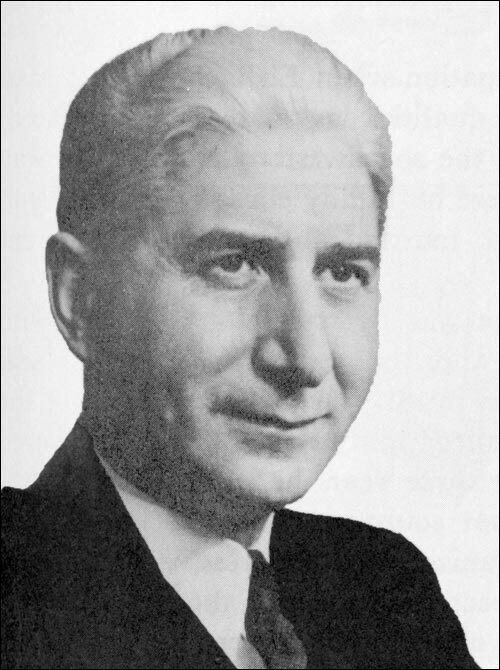 Ewart John Arlington Harnum, lieutenant governor from 1969-1974. Biography of Hon. 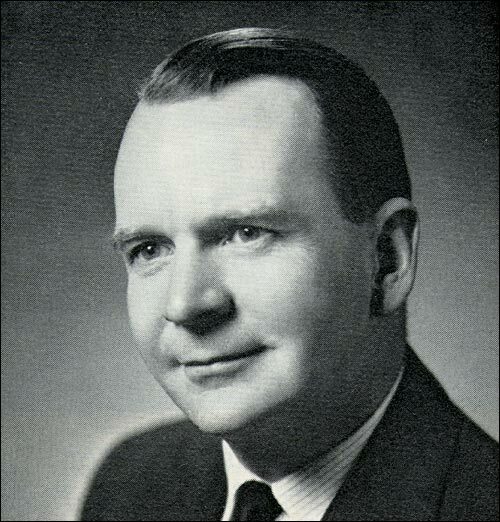 Fabian O'Dea, lieutenant governor from 1963-1969. Biography of Hon. Frank F. Fagan, lieutenant governor from 2013-present. Biography of Hon. 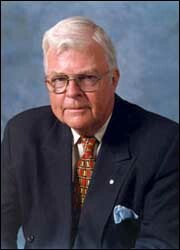 Frederick William Russell, lieutenant governor from 1991-1997. Biography of Hon. Gordon Arnaud Winter, lieutenant governor from 1974-1981. Biography of Hon. 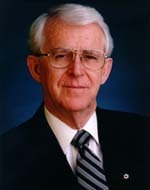 James Aloysius McGrath, lieutenant governor from 1986-1991. Biography of Hon. John Carnell Crosbie, lieutenant governor from 2008-2013. 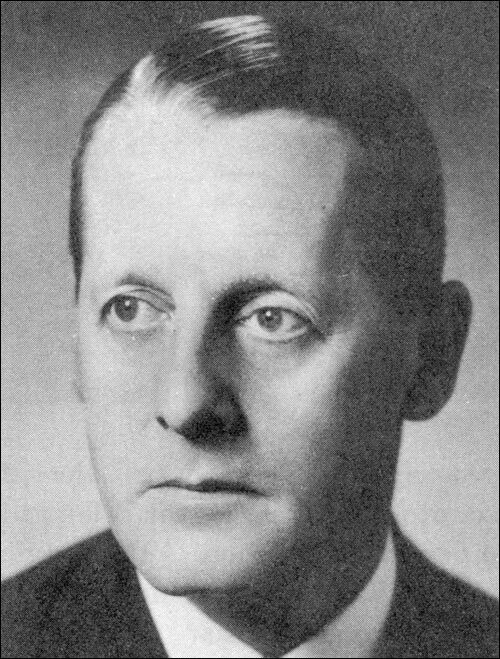 Biography of Sir Leonard Cecil Outerbridge, lieutenant governor from 1949-1957. Biography of Hon. 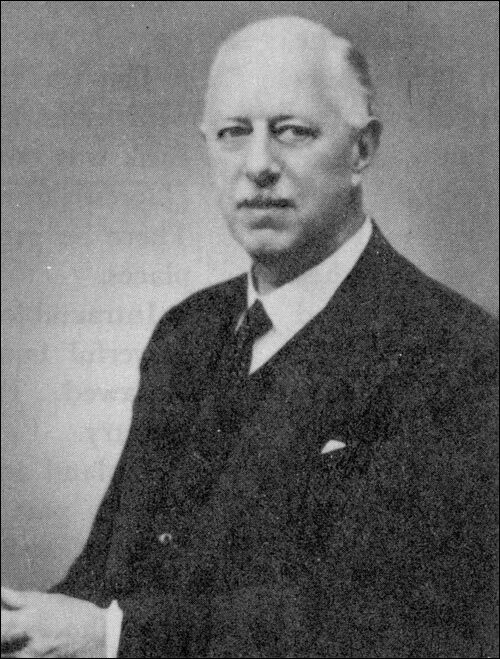 William Anthony Paddon, lieutenant governor from 1981-1986. 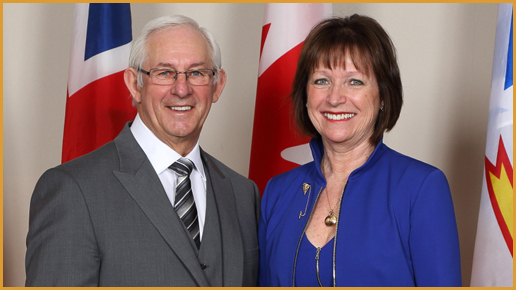 Information about what it means to be a lieutenant governor. A brief history about the position and the purpose it serves.